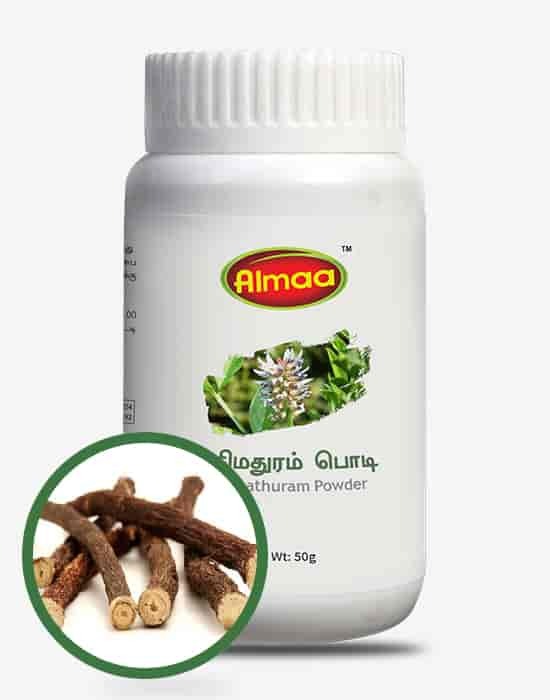 It is the prime choice in healing ulcerations of mouth and stomach, being a demulcent, relaxant and soothes mucous irritations. The immune boosting herb is a vital supplement for a healthy reproductive life of female. 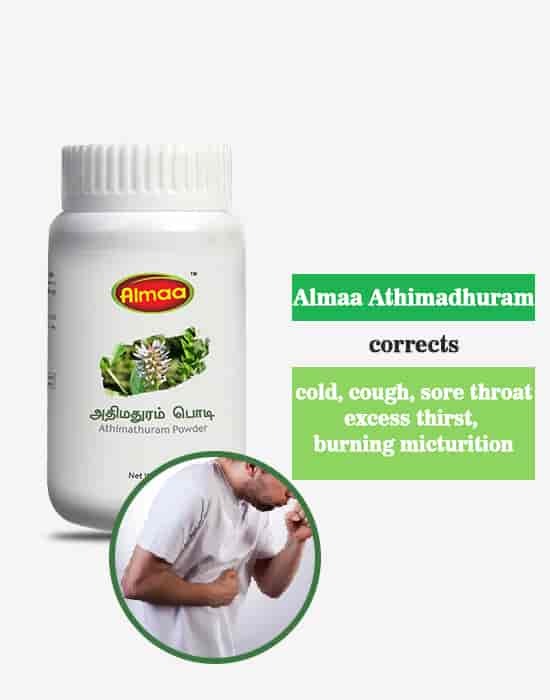 It is very beneficial in cough and sore throat.It can relieve symptoms of heartburn and gastro esophageal reflux.